So I can update to this and then downgrade to 4.82? If you have CFW compatible model yes, but there is no need to , we can do everything on 4.84 that we could do on 4.82. That's weird. There's no check on license.xml, maybe try repacking the pup by using version.txt taken from OFW. Yep, slightly different versions as offsets are different for 4.84, but exact same functionality. Well nothing has changed with process, you will just need to go to a different webpage for the exploits (or use different support files) , ones that are set up for 4.84.. but all the old tutorials are still valid. Just the link will change. 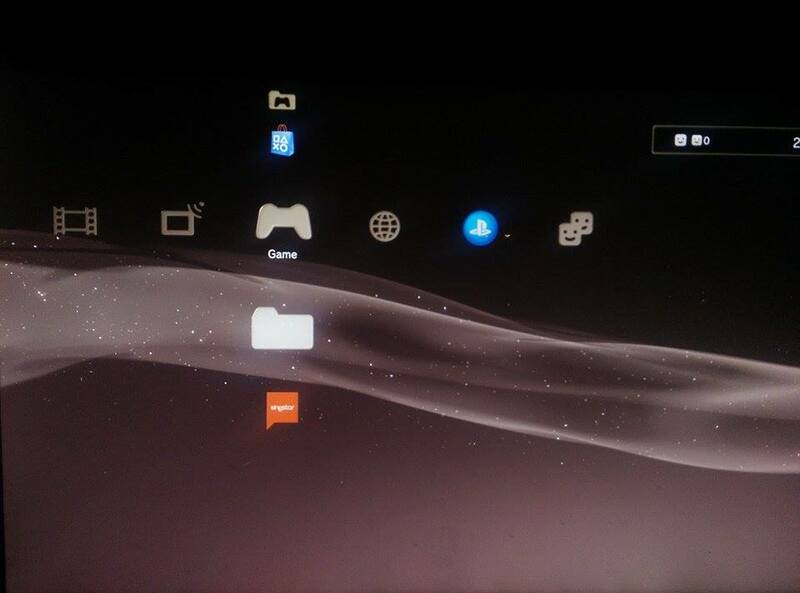 @Joonie so I've formatted my PS3, Reinstalled the HFW, and my `Game` tab was completely empty. I reinstalled HAN, and a folder icon showed up! But, It doesn't have a title..
Stays the same after enabling HAN as well, any clues? EDIT: I decided to try the non 484 zip, reinstalled and re-enabled.. Works perfectly now. Algol, esc0rtd3w and Joonie like this. I can't wait for the new nand/nor web writer tools to be released. Love to host the web exploit locally again just like I did for ps3xploitv2. STLcardsWS, WTF-IGO, Xx11xx22xX and 5 others like this. Alright, so I'm trying to get the HAN toolkit installed and enabled on HFW 4.84, but I'm not sure how to get it up and running since the HAN Enabler and Installer is disabled for me. Am I supposed to do something or is my brain going on airplane mode today? I already have the files that are necessary on my USB drive. Did you extract the files for 4.84? the new files for 4.84 are not right, which is why you're having an issue. use the old support files for now until the new one's uploaded. WTF-IGO, esc0rtd3w and DeViL303 like this. Yes, I've extracted the files for 4.84.
i'm still worried if updated to 4.84 is that ok? WTF-IGO, esc0rtd3w and ucupthea like this. WTF-IGO, Algol, Xx11xx22xX and 2 others like this. Thanks for your confirmation, new files for 4.84 will be uploaded as there was a mistake earlier. which is why @Gumdrifter got an issue with 4.84 files just like you did. WTF-IGO, Xx11xx22xX, ayassinsayed and 2 others like this.